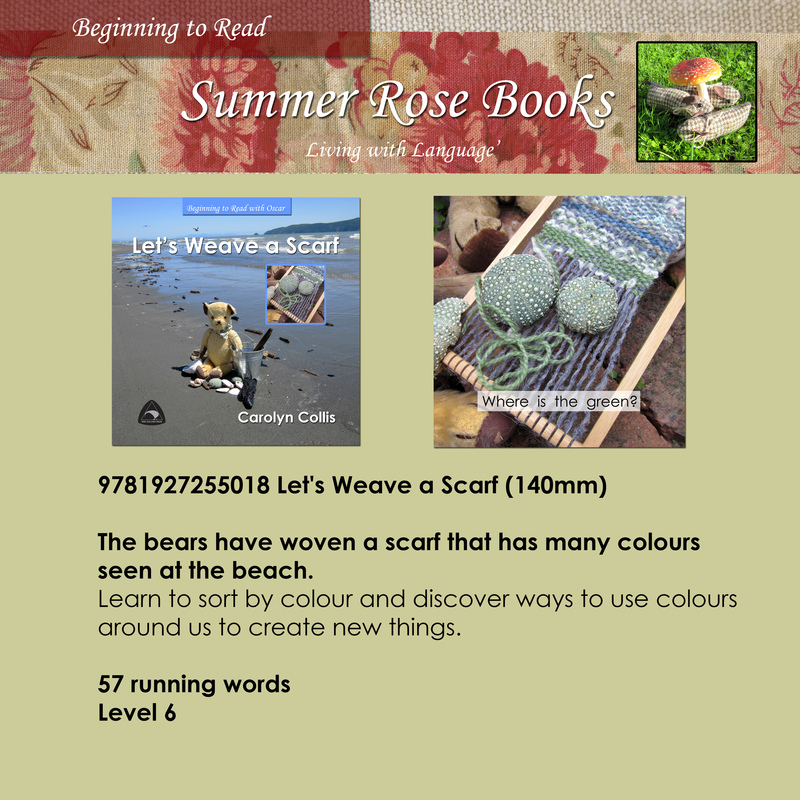 Oscar the Bear has a knitted scarf that includes colours seen while fishing. 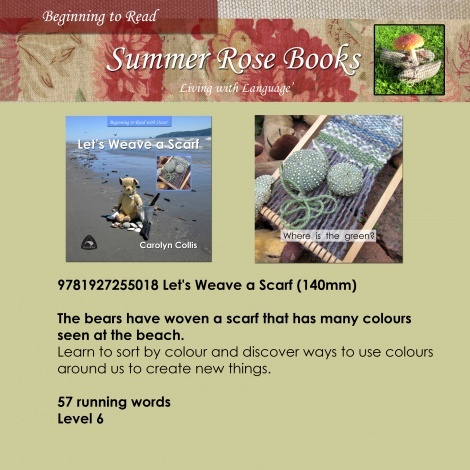 "Let's Weave a Scarf' is a resource for the study of the sea. It could be used for artwork that is inspired by nature.